It must be great if people can enjoy further experience with their Fujifilm DSLR camera. For Fujifilm X-Pro2 Users, there are some great experiences which can be enjoyed by updating the firmware to version 4.00. There are some issues which can be found from the firmware update for X-Pro 2. The first issue is associated with the 4K video mode. Yes, the latest update has 4K video addition. This update can be enjoyed by using the Film simulation mode which can be considered as famous feature which can be found from X Series from Fujifilm DSLR. With this feature, users will be able to input the audio from the external microphone. However, people need to keep in their mind that the HDMI output which is used for recording is excluded. It is also great that with X-Pro 2, users will be able to enjoy the support for tethering via Wi-Fi or USB as long as the firmware is updated. It also comes with new auto focus which has ability for tracking the algorithm for the subject which is moving. There will also be support for Fujifilm X RAW studio but it is specialized for Mac users. The usability of radio flash controller will be improved with the update. 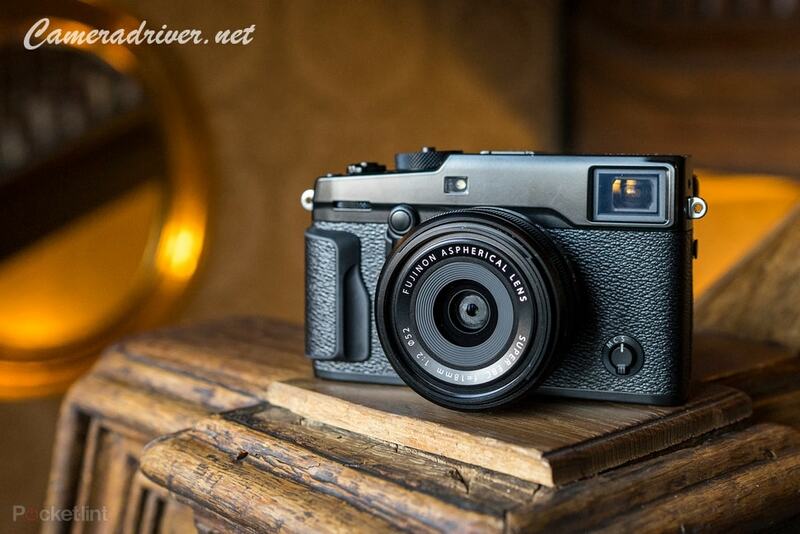 The camera settings can be restored using Fujifilm X Acquire. Instax SHARE S-3 is also supported by this update. Auto focus function can be restarted during the movie shooting. Updating the firmware needs some steps which must be followed correctly. First of all, people need to check the version of the firmware in their camera. The memory card must be formatted as preparation. Next, they need to download the firmware from the link below so the downloaded file can be copied to the card. The memory card with firmware can be put in the camera for updating. 0 Response to "Fujifilm X-Pro2 Camera Body Firmware Update Version 4.00"